Pretty Little Liars Shay Mitchell Inspired Makeup! This look was requested by somebody on my Formspring and it's actually the makeup I've been wearing over the last few days. 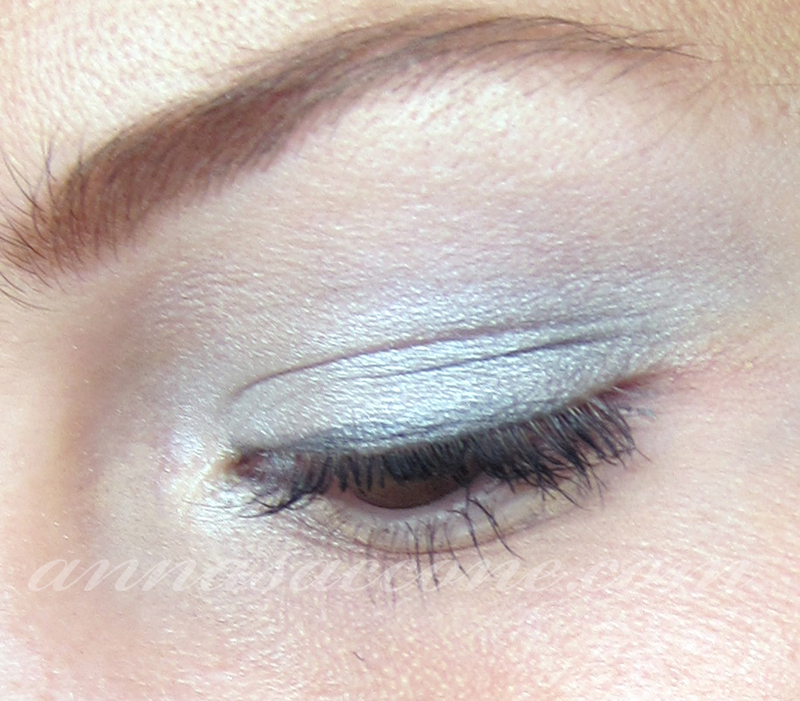 It's a very natural classic silvery/blue look with minimal liner so it's perfect for girls who are just starting out with makeup, maybe for a night out when you want a little more dressed up but still want to look like yourself! I personally wore hardly any eyeliner when I was a teenager so I know this look would have been just right for me!